The Maharaja Palace actually refers to a Group of Palaces in Vadodara which was constructed for the Gaekwad family. 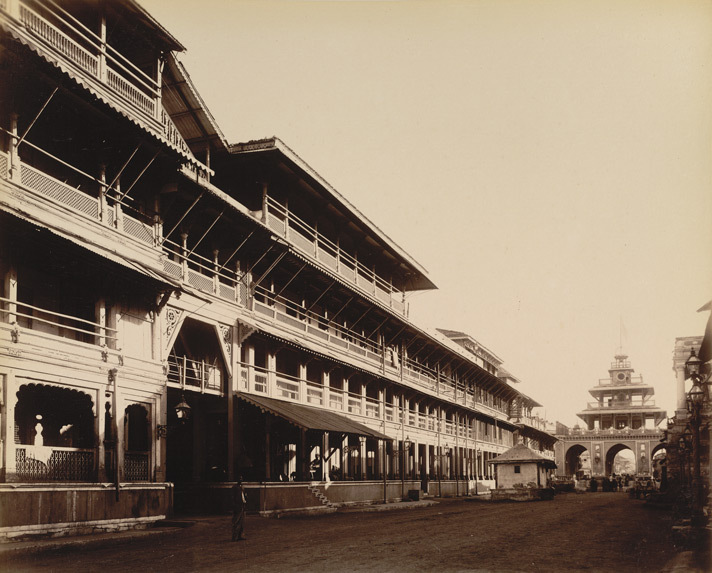 Often referred to as Sarkar Wada, the First Building which was constructed, it was never really meant to be a Palace. Sarkarwada in Mandvi, was built in Year 1780, and was the first Gaekwad home. Sayajirao II, Fatehsinhrao II, Ganpatrao and Khanderao lived here till Khanderao moved to Makarpura Palace. 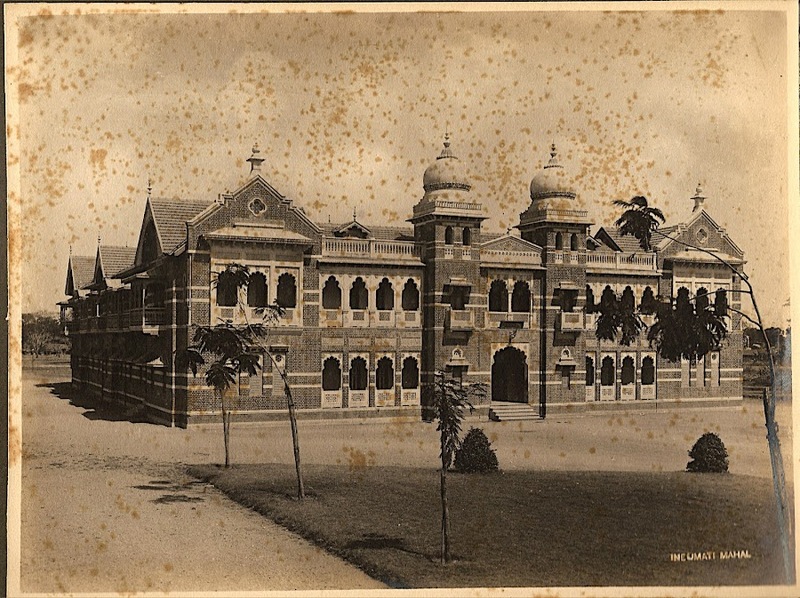 It is believed to have been given up for the famous Nazarbaug Palace.